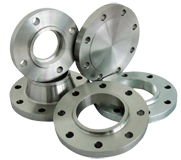 Choose from a wide selection of flanges and we will produce and supply them according to your request. Well casing are seamless hot rolled tubes with a special right handed thread on both ends of tubes in compliance with API 5B. 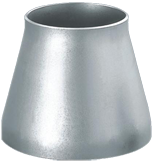 They are used for well casing during oil, natural gas and water output. The tubes are joint by collar. Our company ARaPO was founded in 1998. 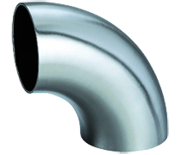 We produce and sell piping systems such as flanges, reductions, elbows, bends, sockets, arched and plate caps, tees, blind flanges of pipelines, fasteners, tubes and other assortment for example, shape burnouts. We supply these products according to CSN, EN, DIN, ANSI and GOST standards but moreover according to a special requests from our customers (for example according to drawings). We use various standards of materials - carbon, alloyed, stainless and materials for low and high temperatures.